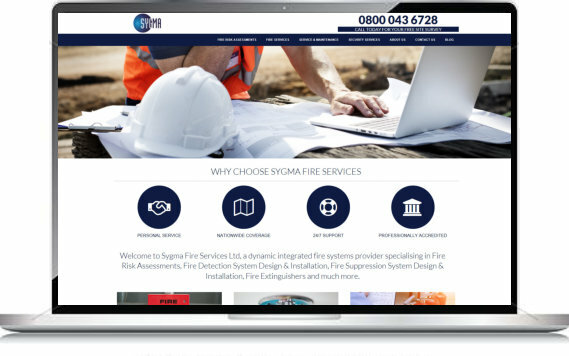 'Sygma Fire' are the fire services arm of Sygma Security below. Fire safety has always been among Sygma's offerings but has recently expanded into its own department. The website uses essentially the same branding and template as the original but has been heavily customised. 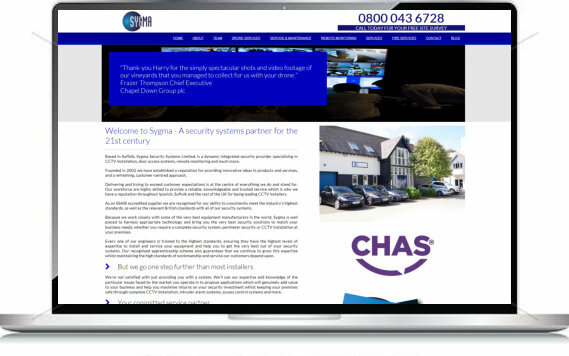 Based in Suffolk, Sygma are a well established security firm offering a range of cutting-edge security solutions. The website uses a combination of white and blue reflecting the corporate logo supplied. Stock images of a 'security' theme are used throughout to show case their range of services and add plenty of impact. Maynard Training is owned by David Maynard a well seasoned teacher trainer and advisor with a strong academic background. 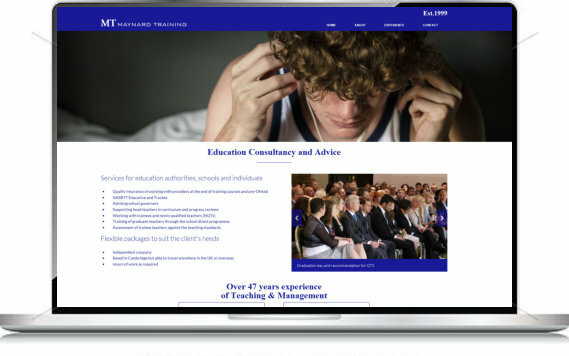 The Cambridge based consultancy required a website refresh to revitalise its marketing campaign. The website is complete with full-screen image slideshow and professional stock photography with academic theme. Towercomms offer business two-way radio systems, products and accessories. 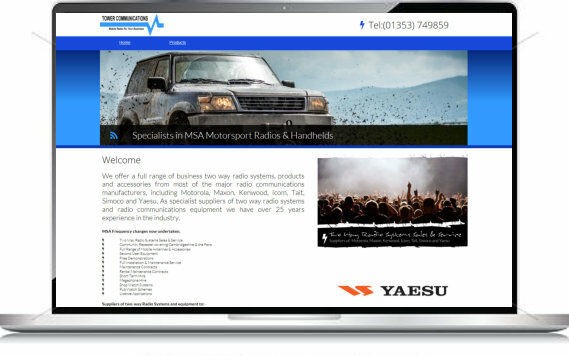 The homepage features a slideshow introducing a sequence of high-quality stock images with 'radio communications' theme. These are accompanied by a set of promotional straplines. The website is also equipped with Content Management System allowing the client to upload/edit products. The CQCAssist website promotes a new piece of software developed to help GPs acquire CQC (Care Quality Commission) compliance. These are a set of standards introduced to regulate how GPs operate in the UK. The website uses a combination of blue and white suiting the corporate logo supplied. 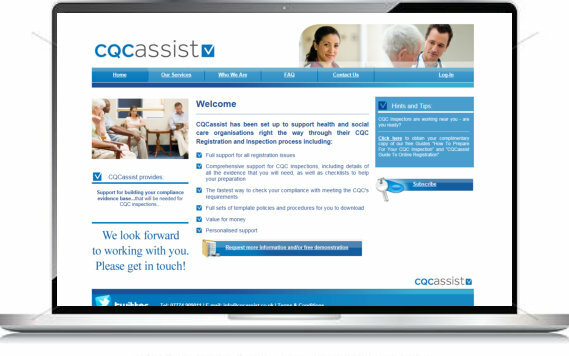 The site is fully integrated with the CQCAssist suite.